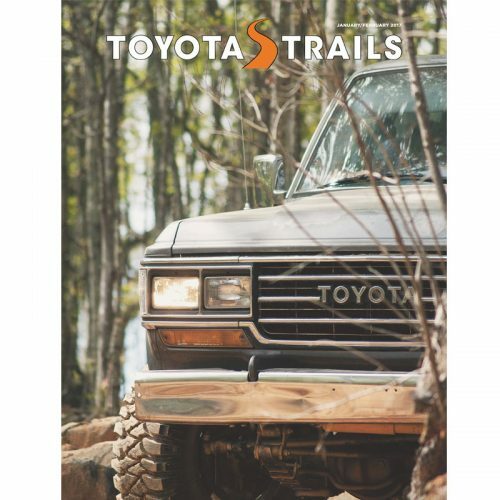 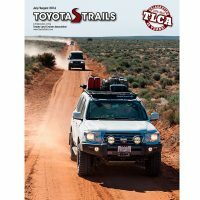 Includes 6 printed issues per year of Toyota Trails Magazine, TLCA decal/sticker, login for access to printable TLCA member card, PDF download of last 6 issues of Toyota Trails, and lots of other great member benefits. 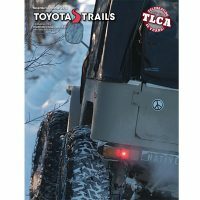 General membership is delivered via bulk mail: 2 to 7 week magazine delivery. 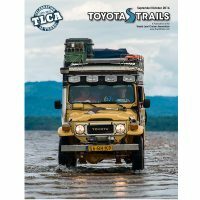 For faster delivery consider purchasing the TLCA First Class Membership. 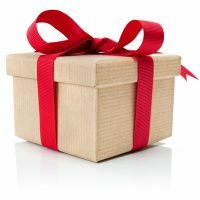 Be the first to review “General Membership” Click here to cancel reply.